This past Saturday, Nickelodeon premiered The Legend of Korra, a new animated series from the creators of the acclaimed Avatar: The Last Airbender. 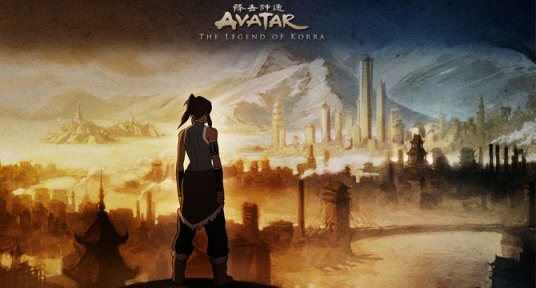 Set seventy years later, its lead character is Korra, a seventeen-year-old girl who also happens to be the Chosen One figure in the series’ mythos: the next incarnation of the Avatar, the only person able to “bend” all four elements to her will, instead of just one. 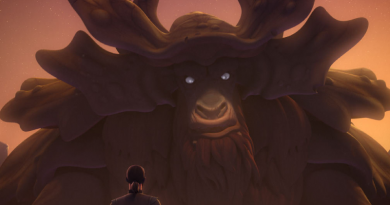 I’d never seen the original Last Airbender series, but I’d heard good things about it from friends and knew that its creators were heavily inspired by Star Wars and the Hero’s Journey. And I always like to support stories with female leads, especially strong female heroines. So I made sure to tune in to the Legend of Korra premiere, and I really enjoyed it. Korra has all the elements I think are important for a successful character: strengths that help her succeed, weaknesses that make her vulnerable, relatability that connects her to the audience, and the heart of a heroine who wants to do the right thing and help others rather than glorify herself. The supporting cast also had a lot of interesting characters – the wise mentor, the grumpy police chief (a woman), the new friends in the big city, and loving family members – and the show did a great job making the world and its conceits accessible to viewers, like me, who hadn’t seen the first series. After the impressive opening hour, I’ll certainly be watching the rest of Korra’s legendary adventures and looking forward seeing how her tale relates to the Heroine’s Journey. This past weekend, The Hunger Games led the box office for the fourth weekend in a row – the first film to do that since James Cameron’s 3D mega-blockbuster Avatar. Talk about impressive company. Fate of the Jedi: Apocalypse, the best Star Wars Expanded Universe novel in years in its portrayal of female characters, remained in the New York Times hardcover bestseller list for a fourth week, too. Hopefully this moment in the cultural zeitgeist will hold, and we’ll build momentum for even more successful stories with strong female heroines. According to Nickelodeon, the median age of “Avatar” viewers is 12.8 years old, and the audience is roughly 65% male and 35% female. 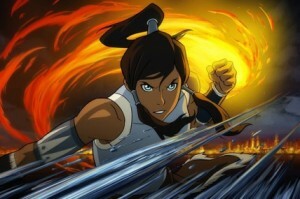 Mr. Konietzko said Nickelodeon tested the new series and young boys readily accepted the show’s female hero. Some Nickelodeon executives were worried, says Konietzko, about backing an animated action show with a female lead character. Conventional TV wisdom has it that girls will watch shows about boys, but boys won’t watch shows about girls. During test screenings, though, boys said they didn’t care that Korra was a girl. They just said she was awesome. 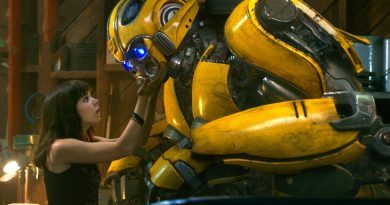 More and more, we’re seeing evidence to prove that the longstanding belief that men or boys won’t like a story with a female lead – or, for that matter, that women won’t like a story with lots of action or not much romance – is nothing more than a myth. Ahsoka Tano was created for The Clone Wars to give young viewers a character to root for and relate to, and it’s worked, including with young boys. 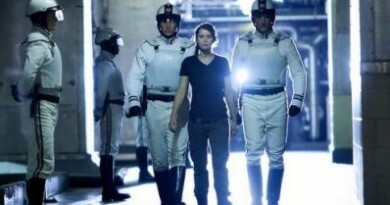 The Hunger Games has also drawn significant numbers of men to the theater, and they’ve rated the movie highly too. James Cameron made the two highest grossing movies of all time – the only movies in history to gross more than two billion dollars worldwide – and he didn’t achieve that by appealing only to half the potential audience. The characters, story, and astounding 3D effects in Avatar gave it appeal for many women, and though Titanic is a love story at its core, it also had a sense of wonder paired with disaster-movie elements that drew a wider audience. With luck, The Legend of Korra will continue the debunking of the conventional wisdom, and reaffirm that the key to commercial success is a story that appeals not to boys or girls, or men or women, but to anyone. The Legend of Korra airs at 11:00 a.m. on Saturdays on Nickelodeon. 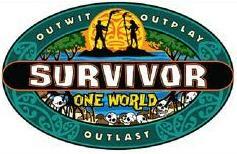 You can also watch episodes on their website. So not only will girls watch ‘action’ shows, boys will watch shows with girl leads? SHOCKING!